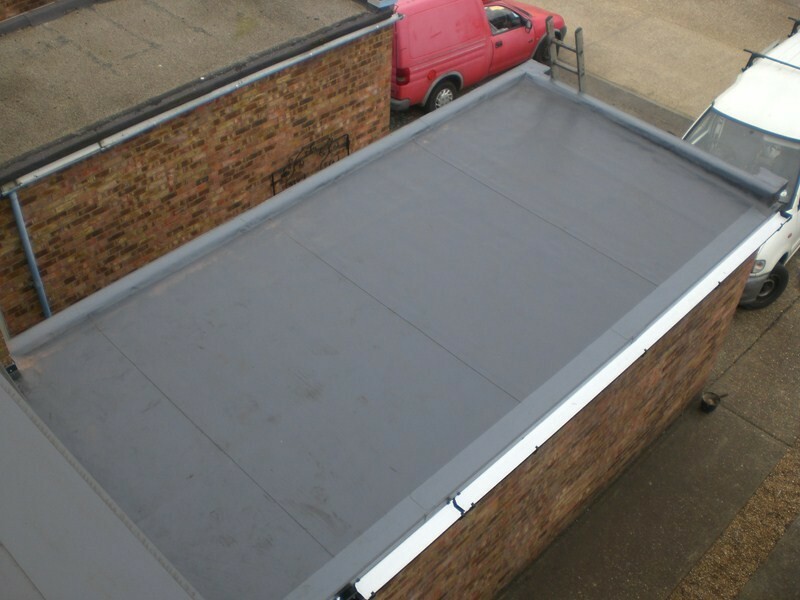 Whatever your roofing requirement, we can promise you the confidence that our Essex Roofers team will offer you a flat roofing solution that not only looks good, gives your property kerb appeal and that is long lasting. 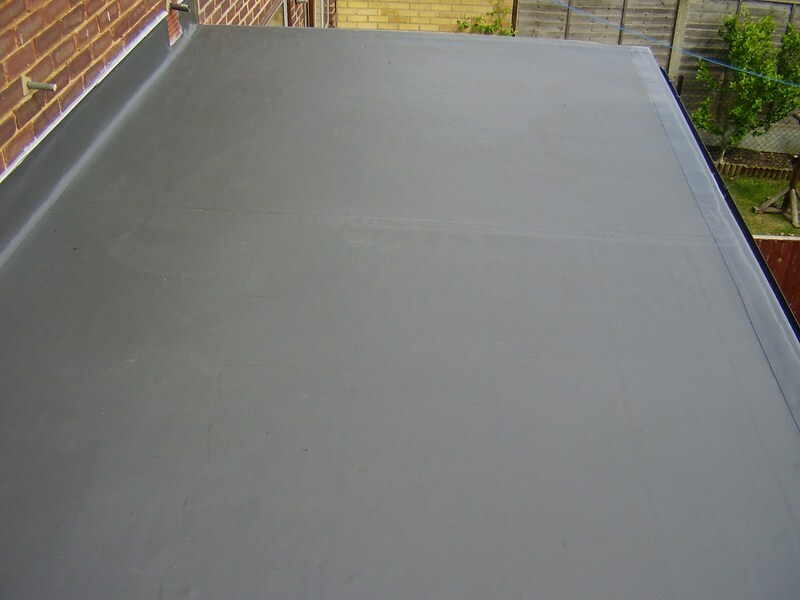 Our single ply flat roofing systems have a life expectancy of over 50 years. 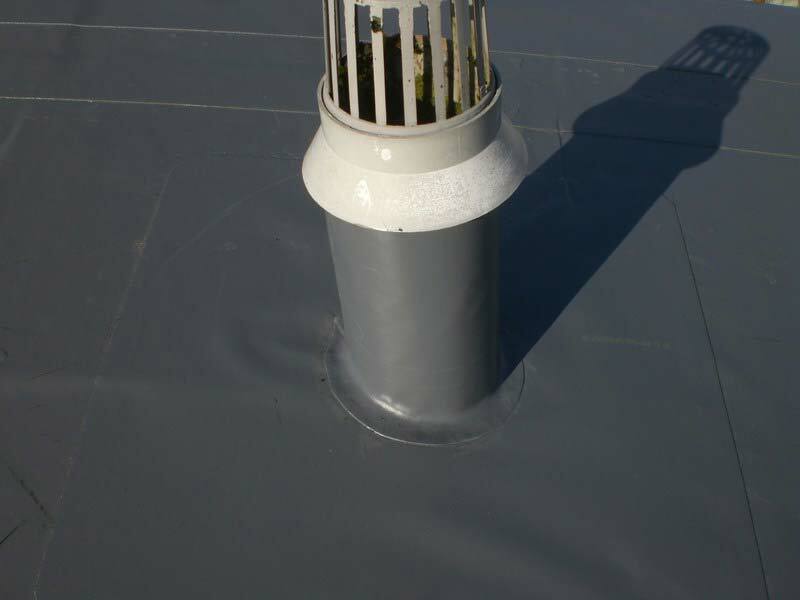 With our own written insurance backed guarantee of 20 years you can be sure that your flat roof will be entirely maintenance free. Our goal is to exceed all the expectations of each and every one of our customers in Essex. 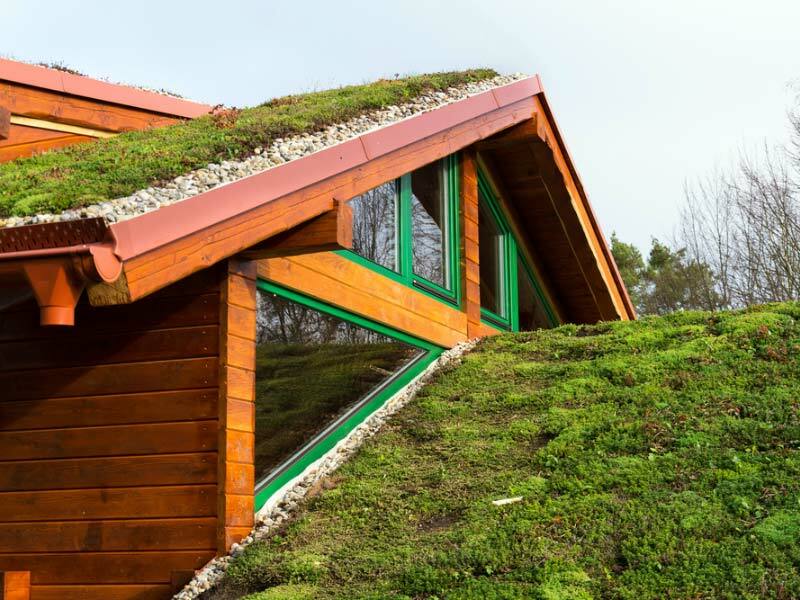 We can commit ourselves to take on all types of roofing projects from the smallest of domestic work to the larger commercial projects. 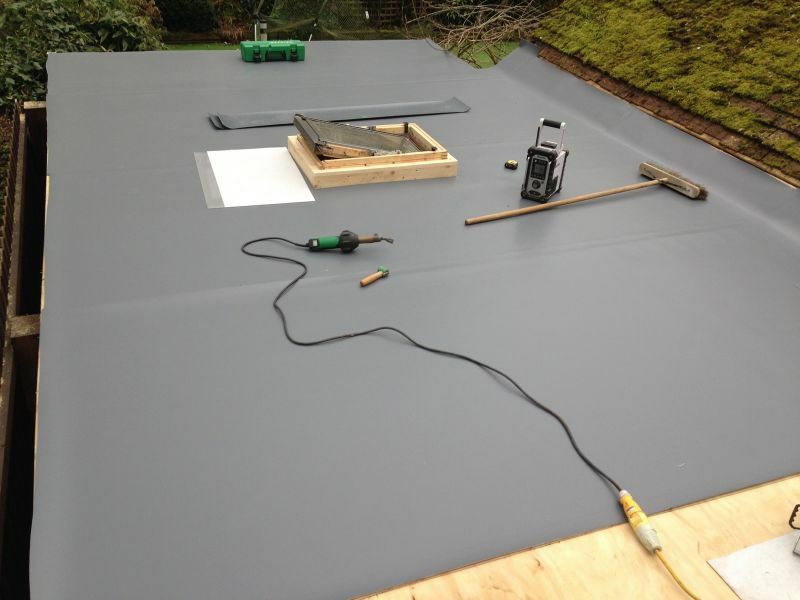 These will all be carried out to the highest of standards as well as being at very competitive prices. We can supply and fit you with a new flat roof to an extension that you have just had built, to your garage or maybe to your porch if you have one. 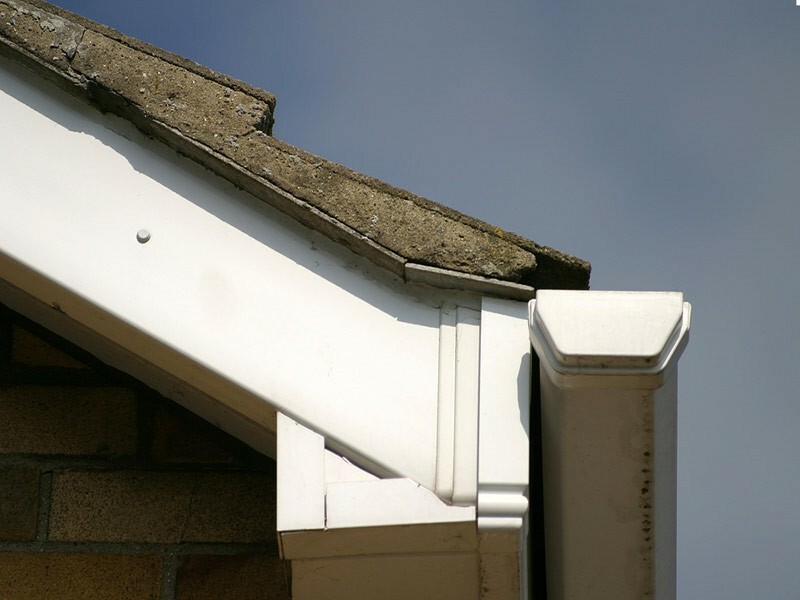 We can do the same for any other outer building that needs a new roof or maybe it just needs repairing. 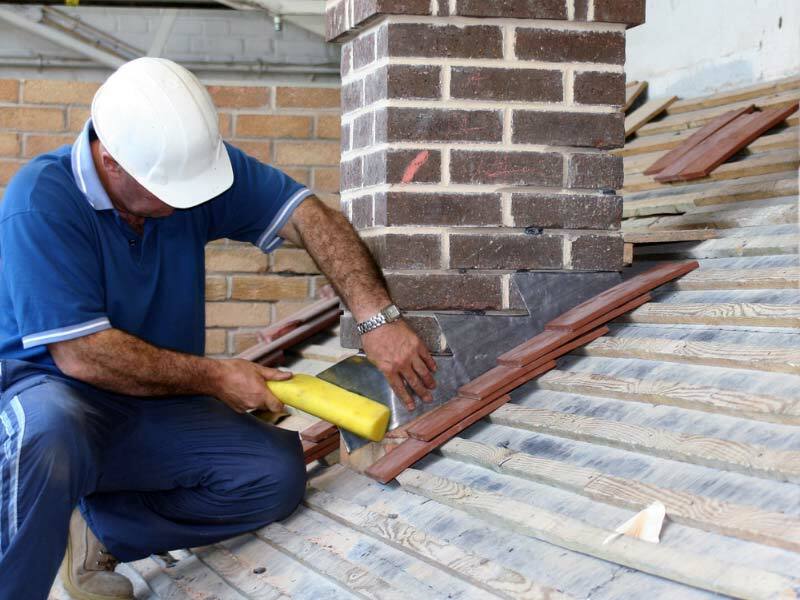 Our expert roofers can help. Garden sheds always look good once a new roof has been fitted not to mention stopping any leaks that it may have had before. It will protect your garden furniture and anything else that you store in there. 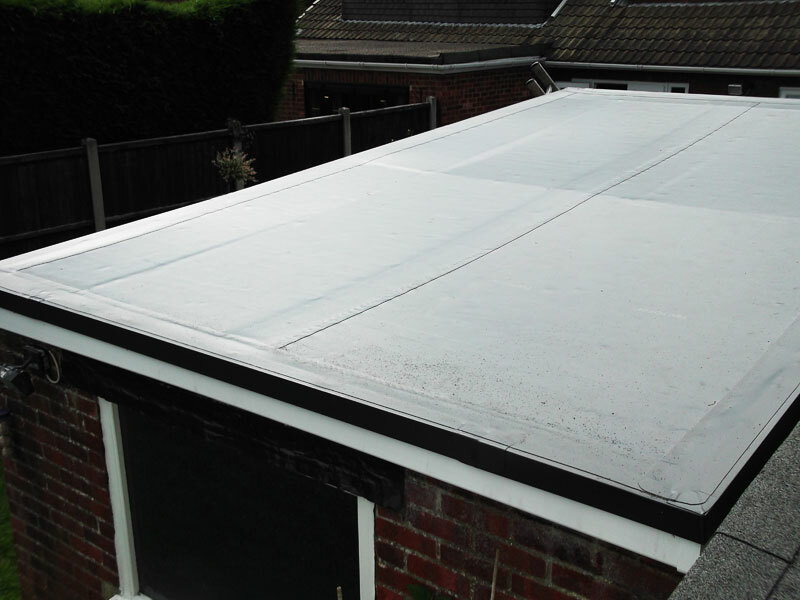 We can guarantee that your roof will have no risk of tearing or splitting and causing damage to the inside of your property because of the high quality materials we use. With thousands of happy customers from our many years in the business, we are always happy to supply references and our gallery shows our own work – not somebody else’s. 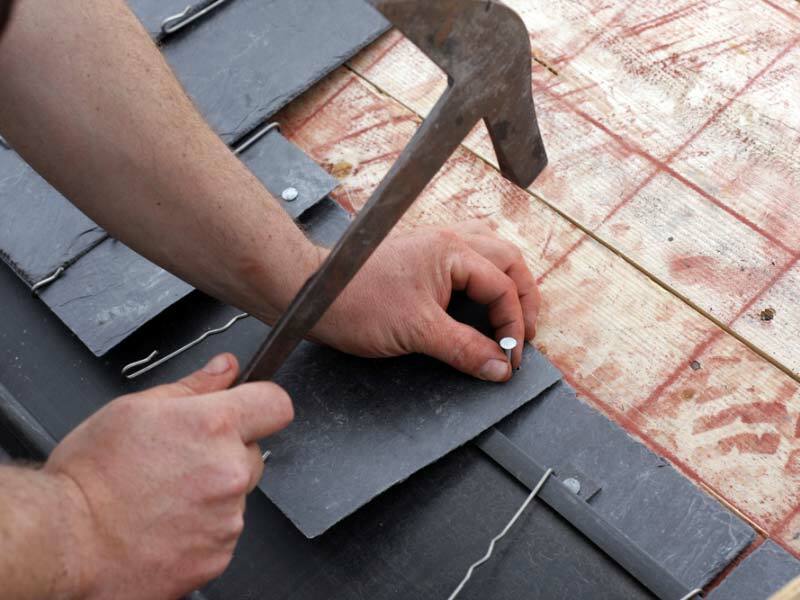 We will always ensure that we will beat any other quote from another roofing company by 10%. 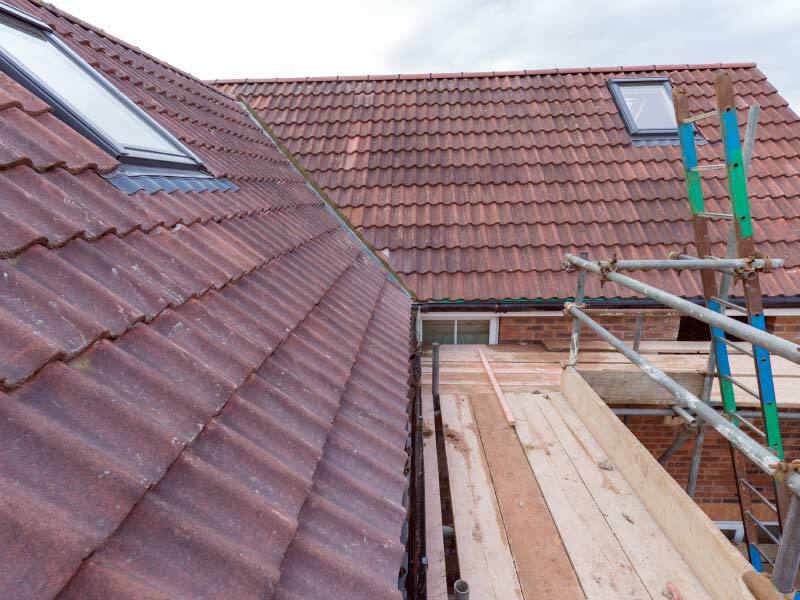 So if you are looking for an Essex based roofing company then contact our friendly and professional team for a no obligation quotation today.